Ascott Residence Trust - 4Q18 Results Beat! Ascott Residence Trust - SG RevPAU Up 19% Y-o-y! 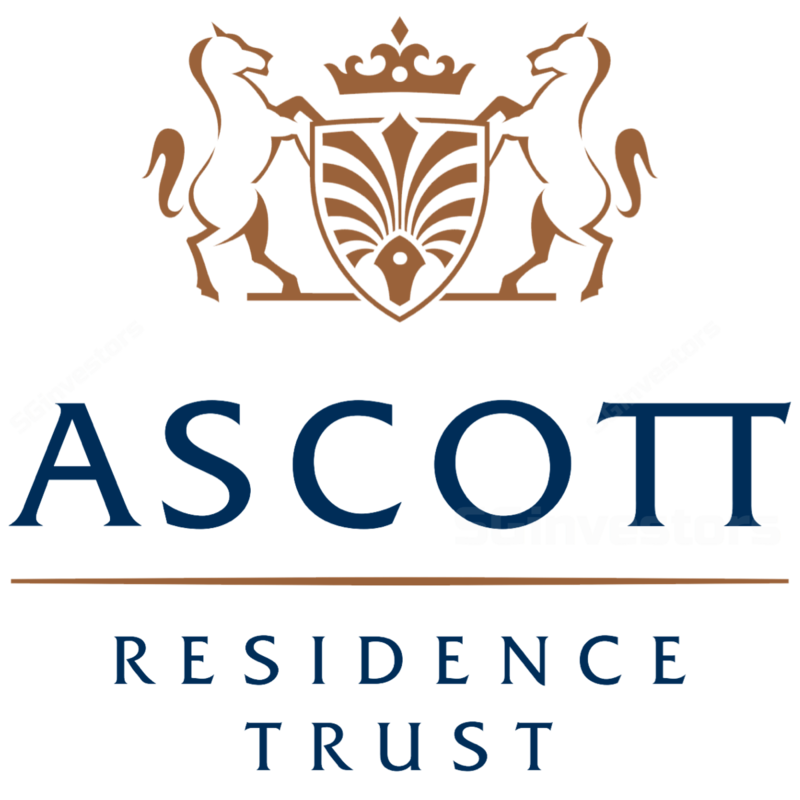 Ascott Residence Trust - Diversity And Growth? Ascott Residence Trust - Surprise – SG Corporate Demand Is Weak! Ascott Residence Trust - Growing its footprint in the U.S.
Singapore REITs - Levelling The Playing Field; Hedging Bets Overseas. Ascott Residence Trust - Proposed divestments of assets in Japan. UOB Kay Hian Research 2015-07-23: REIT Sector - REIT Sector - 2Q15 Results Of AREIT, ART, CMT, FCT In Line With Expectations. CIMB Research 2015-07-22: Ascott Residence Trust - Ascott Residence Trust - Continues to sail. Maintain HOLD. DBS Group Research 2015-07-16: Ascott Residence Trust - Ascott Residence Trust - DIVERSIFICATION BREEDS STRENGTH. Maintain BUY.